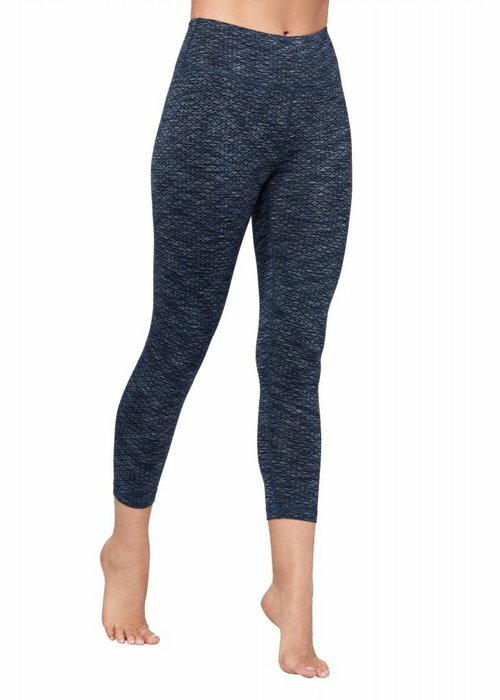 Stylish yoga leggings in capri length that fit the body perfectly. The wide elastic waistband is very figure flattering and also ensures that these pants stay in place in all yoga poses. Classic fit yoga capri with high waist. By folding the waist band you can also wear the capri on the hip. 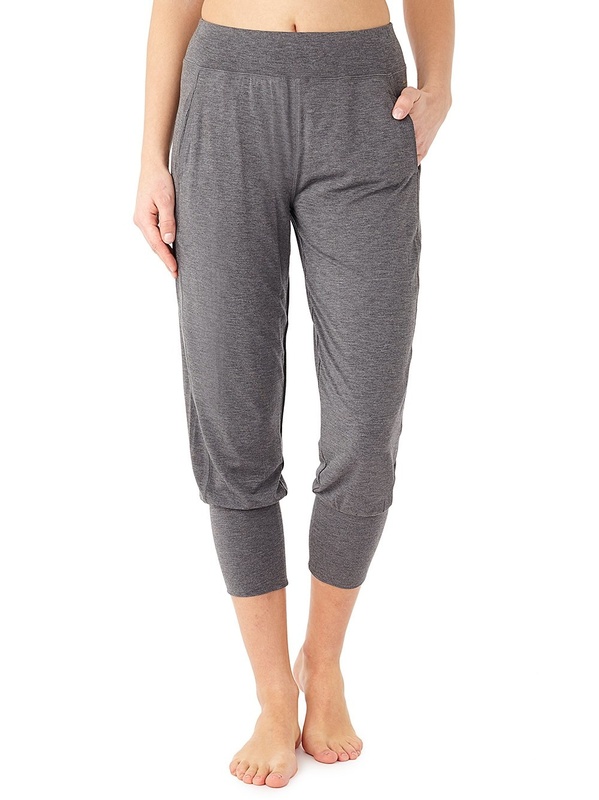 Cosy ankle-length trousers in soft Tencel. The Cropped Pants have a relaxed fit for a casual look and good freedom of movement. They have comfortable mid rise waistband and decorative seams that shape the body beautifully. Beautiful fitting yoga leggings in capri length with a mid-rise waistband. Made of supportive material that feels soft to the skin. The legging is moisture-wicking, keeping you cool and dry, and moves with you as a second skin. The Cropped Essential Legging with four-way stretch fabric gives you all the support you need in your yoga practice. An extra high, sturdy waistband nicely dresses and ensures that the leggings stay in place.